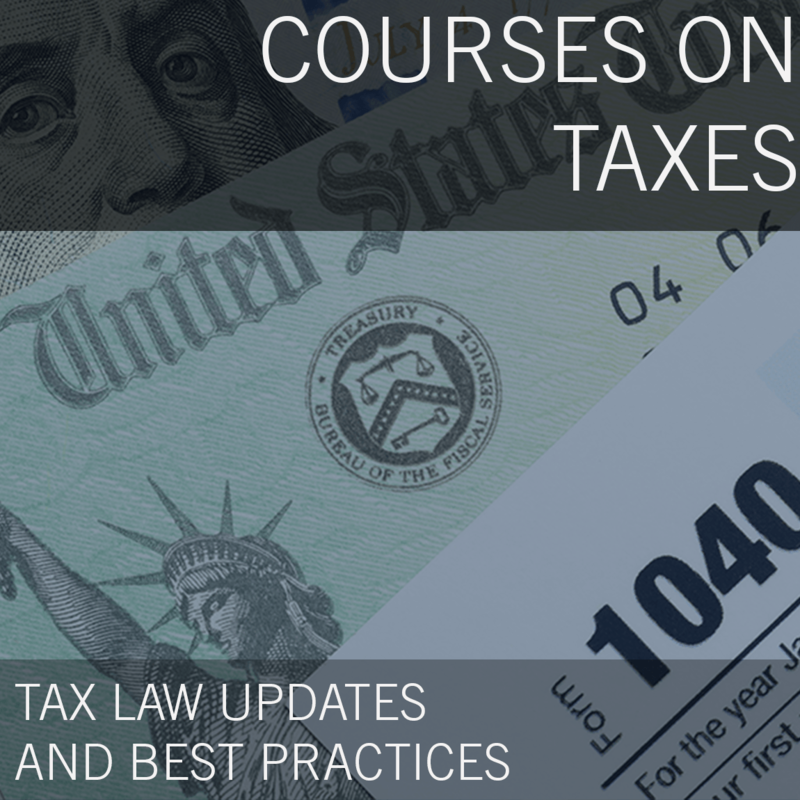 With over 10,000 taxing jurisdictions imposing sales and use tax in the United States, sales tax collection and remittance can be “taxing” for any sized business. 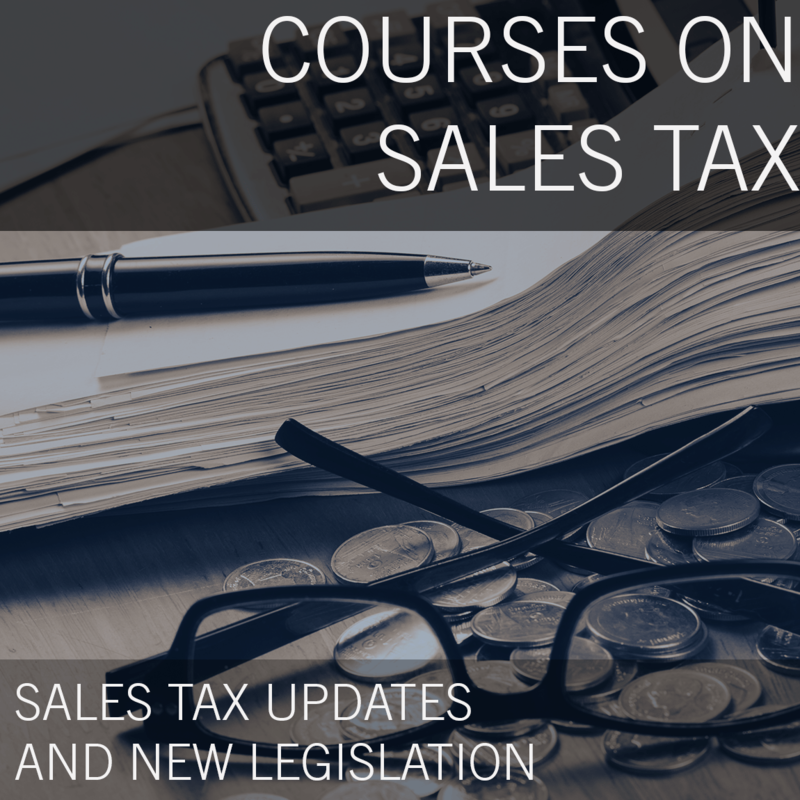 In Part II, we’ll take you through a step by step approach to managing sales and use tax not only for the items you sell but also those you purchase. What are you selling- a good or a service and why it matters? Joni has over 16 years of tax, accounting and consulting experience providing clients with international, federal and state tax compliance and consulting services including income, sales and use, VAT, property and unclaimed property tax services. During her career, Joni has worked with large multinational companies such as Apple as well as small local startups seeking assistance with the complexity of multi-jurisdiction tax compliance in the ever-changing marketplace and eCommerce landscape.